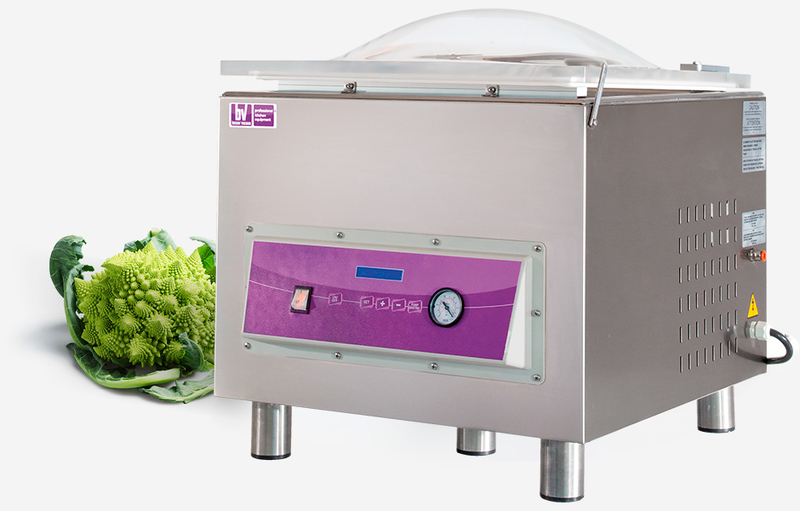 Besser Vacuum is the Italian leader company in manufacturing vacuum packaging machines, sous-vide cooking tools and a wide range of professional equipment for the ho.re.ca. sector. 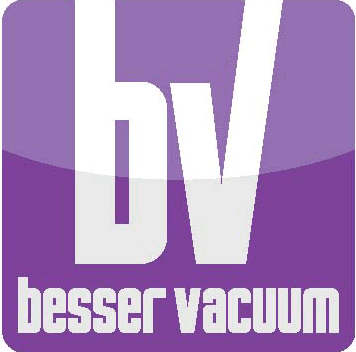 Being based in Dignano, Udine (north-eastern part of Italy) and having been on the market for more than 20 years with the production of vacuum machines, Besser Vacuum can now boast a prestigious know-how that is internationally recognized and rewarded. Besser Vacuum preserves and enriches its production with the original sense of family and natural respect for the environment, being in constant compliance with environment-friendly policies. Accurate and thoughtful attention is daily put into the production of its machines, which aim at bringing healthy food on every table of the world and to respect the environment, by using not-harmful components and focusing on responsible recycling. Besser Vacuum is everyday close to social responsibility, being involved in important and meaningful charity projects. Vacuuming food is essential, especially in those countries whereby poverty is still a main issue among people and waste of raw materials must be avoided. 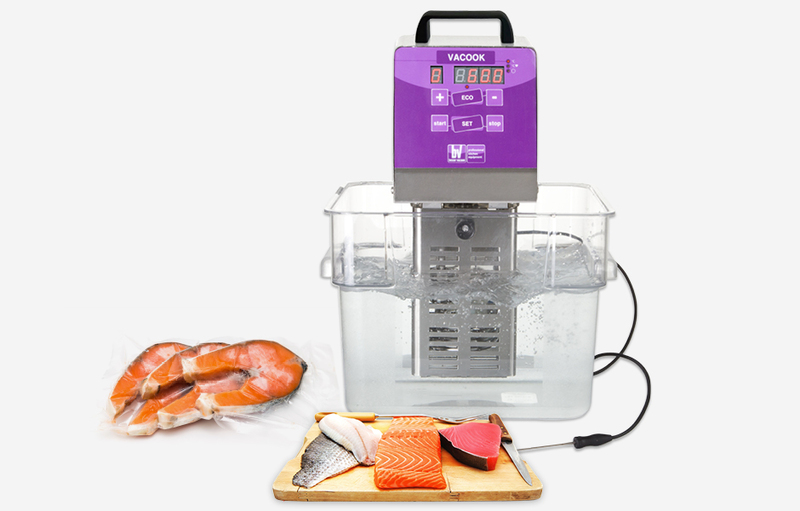 For this intention, Besser Vacuum has joined charity programs whereby it helped populations of the south of the world save food and preserve their resources, helping an Italian NGO who could rely on company support and sponsorship.